Everywhere, cities are increasingly becoming the most relevant type of human ­aggregation, even more so than states. 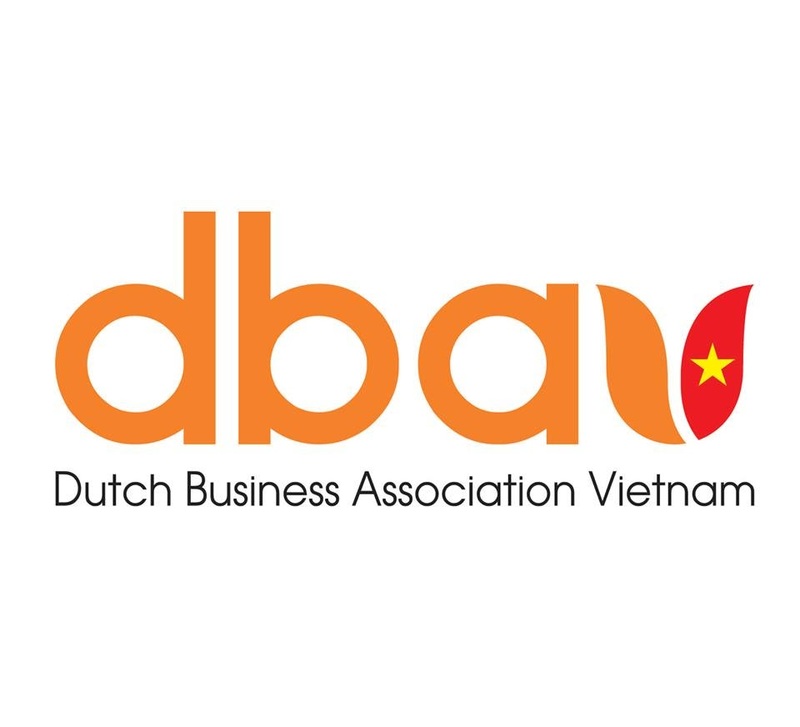 The post Learning global lessons in smart city creation appeared first on Dutch Business Association in Vietnam. Rembrandts manschappen komen tot leven! Pensioen alle Nederlanders online en toegankelijk wereldwijd! Deze website is een initiatief van Henk Reports | tekst & beeld. Copyright 2010-2018. Thema Vensterfoto. Thema-afbeeldingen van JacobH. Mogelijk gemaakt door Blogger.